CityOn Shopping Center sincerely launch member loyalty program. As the leader in international fashion and entertainment, CityOn Shopping Center aim to create better experience & service, as well as launch membership rewards to our loyal customer. Join CityOn Club, you will enjoy the first class, one stop service, including member’s redemption for free parking hours, gifts, member class and other exclusive benefits. 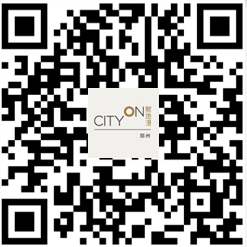 You can get the CityOn Club E-Member Card by submitting your name & phone number and other personal information on CityOn official WeChat account, website or the Wayfinding in the shopping center. CityOn Club member monthly spending >=2,000 points or annually spending >= 20,000 points, member can apply to be upgraded to Gold Card. CityOn Club member monthly spending >= 8,000 points or annually spending >= 80,000 points, can apply to be upgraded to Black Card. *WFJ, Oscar Cinema, supermarket, FOOD VILLAGE, Parking, bank and other service are not included. Spending less than the specified amount cannot accumulate points. ž Get reward points everyday by signing up on the Wayfinding in shopping center or playing interaction game. Regain the credits by taking the receipt to the service counter with registered phone number or member card number. 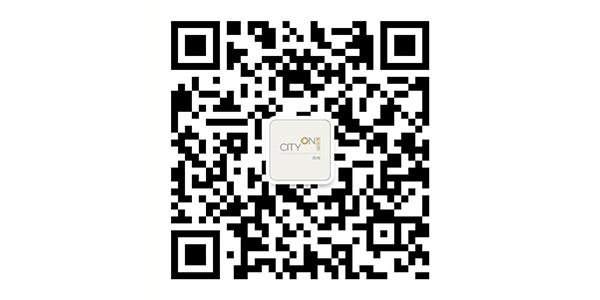 Log in CityOn Shopping Center official WeChat, website, Wayfinding or go to service counter to check your credits. a. Redeem the bonus gifts by showing your identity card in service counter or member center, or do the redemption by yourself through CityOn Shopping Center official WeChat, Wayfinding, and get the gift in service counter or member center. b. Once gift is redeemed, it may not be returned. 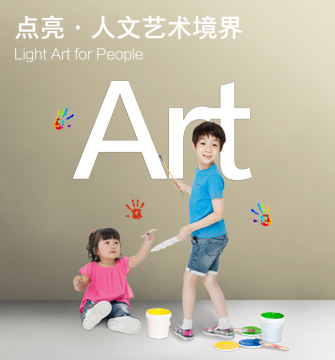 c. Please take the redemption time delivered officially by CityOn Shopping Center as standard. Note: Credits will arrive in your account within 1 to 3 working days. - Gold Card benefit: Priority for member events and enjoy exclusive discount. - VIP room service: Members can enjoy tea, magazine and other free services in VIP room. It is accept to book VIP room one week in advance for business conversation, personal activities and other affairs. - Black Card Benefit: Priority to attend advanced custom events in CityOn Shopping Center and enjoy exclusive discount. - VIP room free service: Members can enjoy tea, magazine and other free services in VIP room. It is accepted to book VIP room one week in advance for business conversation, personal activities and other affairs. 1. Member Card is only available in CityOn Shopping Center. 2. One ID card & one mobile phone number can apply for one membership card only. 3. Receipt is only valid on the date printed. Credits are calculated in accordance with the consumption amount on the receipt. Without showing your member card, you can neither get credits, nor regain credits. The invoice cannot be used to redeem credit. 4. Member card application, credit accumulation and bonus redemption can only be dealt with in business hours. 5. 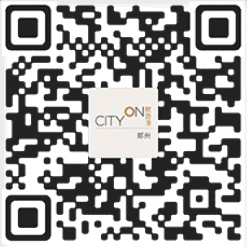 If member’s information is changed, please update it in member center in order to enjoy CityOn Club service in time. 6. Modification of credits is limited in one single card, credits cannot be accumulated and transferred in different member cards, please redeem gifts during the period of validity. 7. Member card, valid receipt and invoice need to be showed when returning goods. We will process the credits in member card. 8. The valid period of credits commences from the issuing date of the member card and shall terminate in a nature year. For example: Mar 16, 2017 ~ Mar 15, 2018. 9. Credit reset: the credits of the year will be reset on June 30 of next year. We provide abundant credit gifts for you and please redeem the points within its period of validity to avoid any waste. If there is any adjustment, please take the latest version as standard. 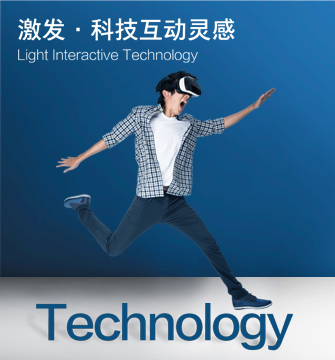 CityOn Zhengzhou Shopping Center reserves all the rights for the final explanation.